This S.O.S. 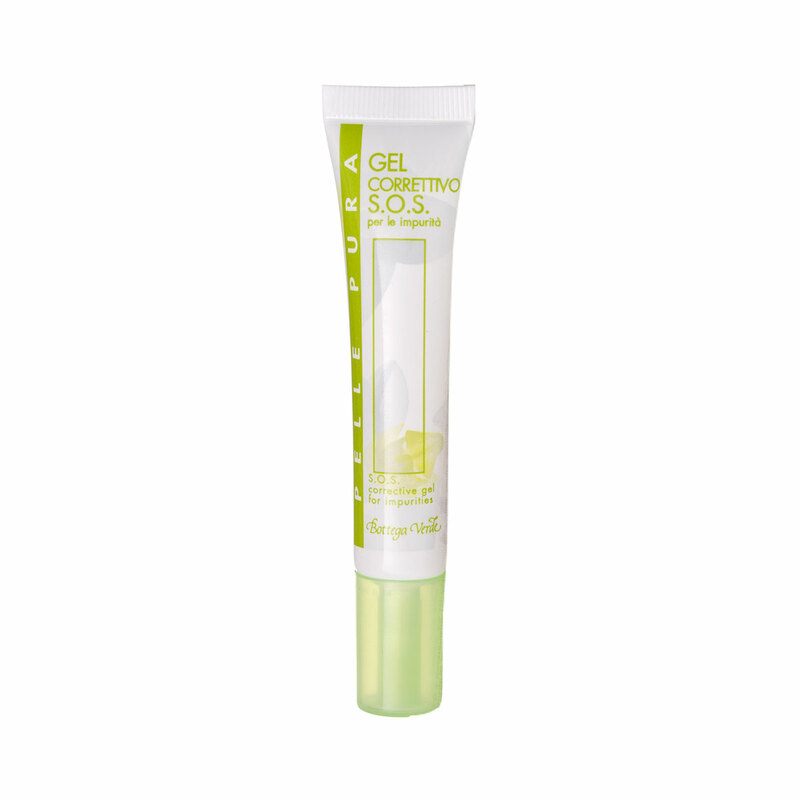 product combats skin blemishes by forming a thin and invisible film that dries out and eliminates impurities over time. Its effectiveness derives from the cleansing and exfoliating properties of Willow extract. The formula is also enriched with extracts of medicinal plants, such as Myrrh, Echinacea and Liquorice. This S.O.S. product combats skin blemishes by forming a thin and invisible film that dries out and eliminates impurities over time. Its effectiveness derives from the cleansing and exfoliating properties of Willow extract. Testing has shown the product to help reduce the blemishes associated with clogged skin. Pure Skin is a line specifically designed to ensure freshness and beauty and to stabilize clogged and blemished skin of all ages. These problems are often worse in youth but can also be provoked by other factors such as smoking, unhealthy eating habits and poor quality beauty products. The line contains special cleansing and astringent products that help to prevent excessive production of sebum, which makes the skin look shiny. Suggestions:For anyone who wants an effective solution to reduce blemishes on problematic oily and mixed skin.